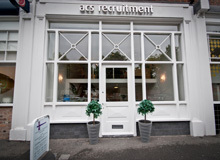 ACS are currently recruiting for a Paralegal to join the Employment department of a firm of solicitors in Manchester. To respond to internal/external telephone queries, ensuring telephones are covered at all times. Ensuring that every telephone call is handled in a polite, efficient and professional manner presenting a professional and courteous image to clients and other parties. Support qualified fee earners by filing (usually electronically but sometimes hard copy) documents and correspondence accurately and in a timely manner ensuring that there is no backlog. Assist with ad hoc administration and opening and archiving files. 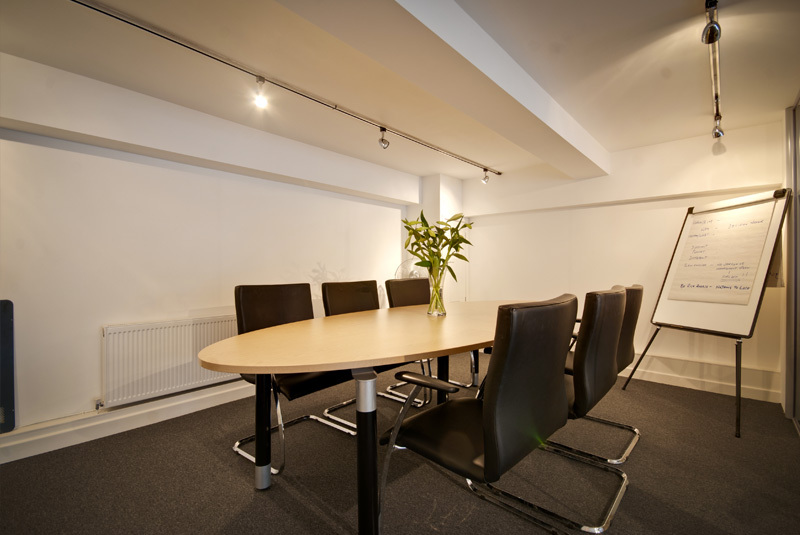 Preparation of correspondence and legal documentation, and copy typing whilst maintaining a high level of accuracy in accordance with Firm’s House style and Best Practice Guidelines, proof reading and correcting the quality of your work without prompting. Ability to carry out routine legal forms, documents and letters independently for approval by the qualified fee earner. Ensuring that file structures are strictly maintained. Producing legal bundles, document organisation, indexing and assembly of files for checking with guidance by fee earner. Assist with the preparation of marketing materials, and Business Development initiatives. Assisting fee earners in dealing with Employment Tribunal claims including completion of Early Case Assessments, drafting ET3 Responses, liaising with the client and the Employment Tribunal, reviewing case documents, dealing with Preliminary Hearings, preparation of witness statements, etc. To actively assist others without the need for prompting. Manage any problems or situations in a professional manner as they arise, asking for help where necessary.